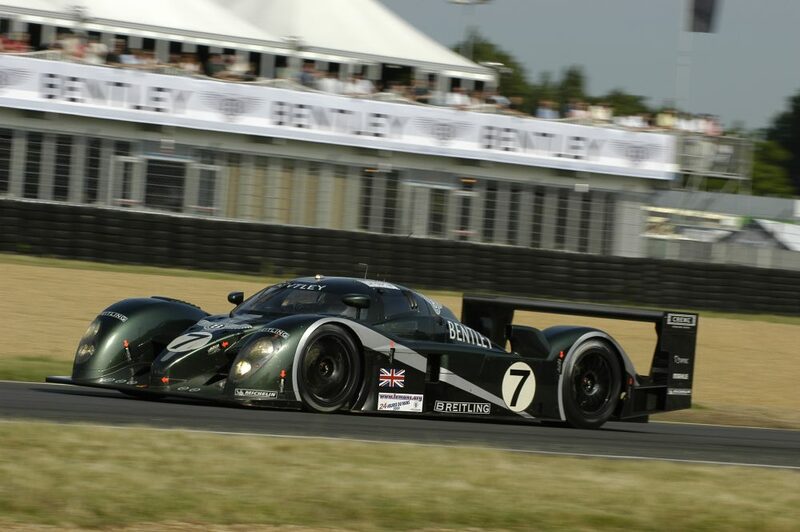 Bentley is continuing its centenary celebrations at the 77th Goodwood Member’s Meeting this weekend with its biggest presence ever at the event. 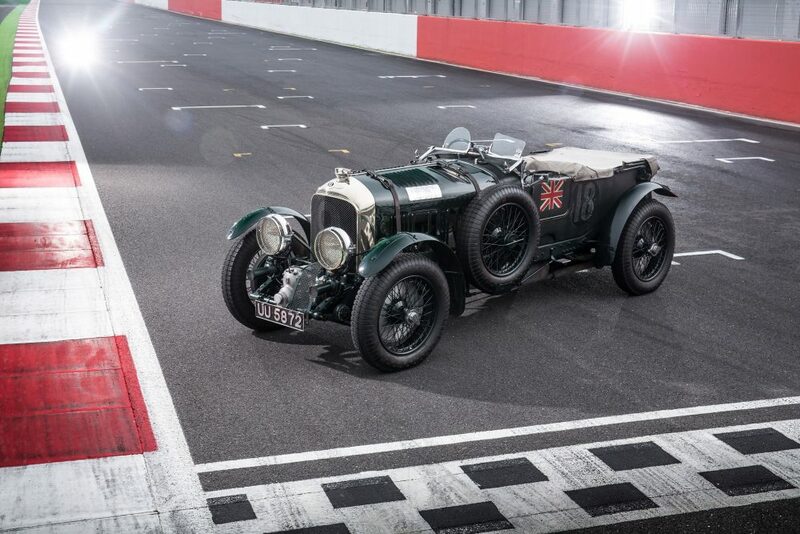 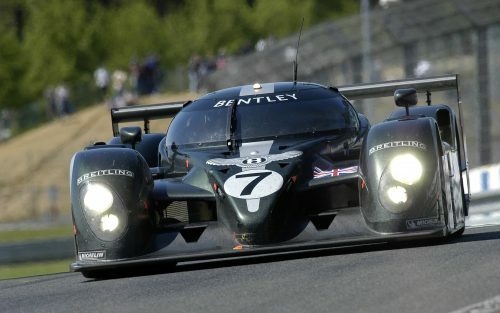 Featuring a line-up of iconic cars from its illustrious motor racing past, heading the field will be the 2003 Le Mans-winning Bentley Speed 8. 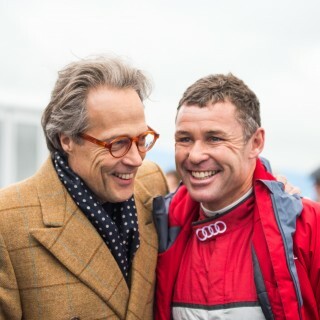 Sharing the grid with 15 other Le Mans prototypes for the first time since that historic win, the moment will be made even more special by the return of two of the original drivers, Guy Smith and Tom Kristensen. 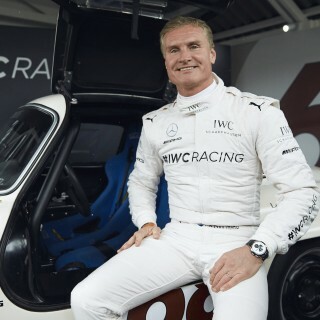 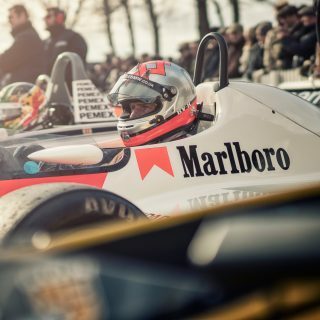 They will share driving duties by completing non-competitive fast laps on Saturday evening and Sunday afternoon in front of the crowds. 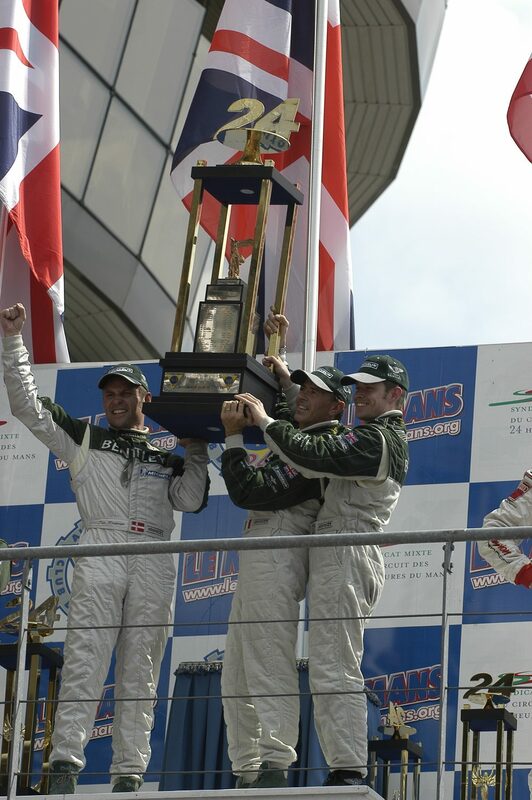 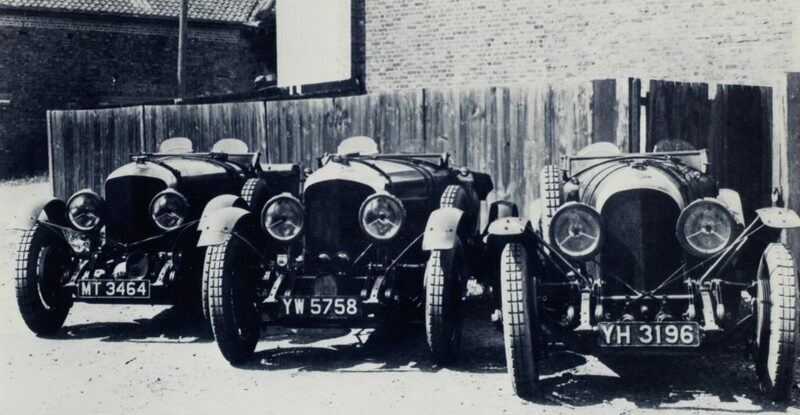 The John Duff Trophy is a new addition to the Member’s Meeting at Goodwood and adds to the celebrations by honoring Duff, the original founder of the Bentley Boys and the first driver to win at the 24 Hours of Le Mans in a Bentley back in 1924. 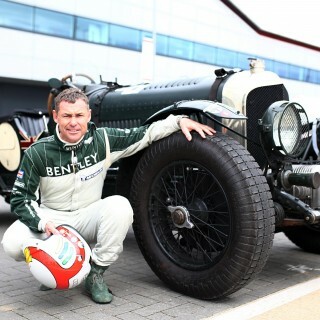 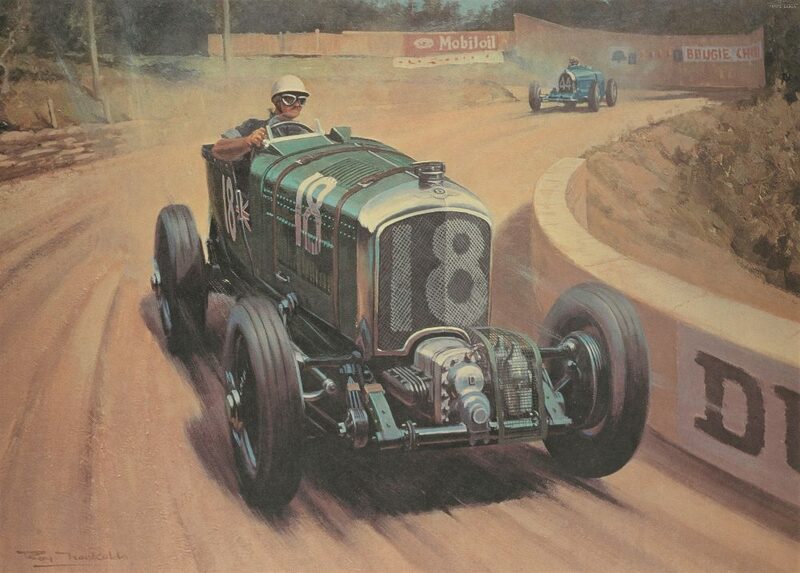 The new event will cater for pre-1930 vintage racing cars and will comprise of an impressive collection of 30 historic cars from the era, with a third of the grid being Bentleys, including the 3-Liter ‘Number Nine’ built for Tommy Thistlethwayte in 1926, and a Speed Six driven by legendary Bentley Boy Woolf Barnato. 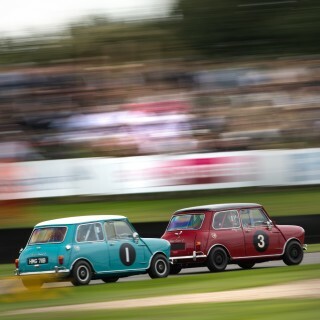 More good things to look forward to at the weekend at Goodwood.